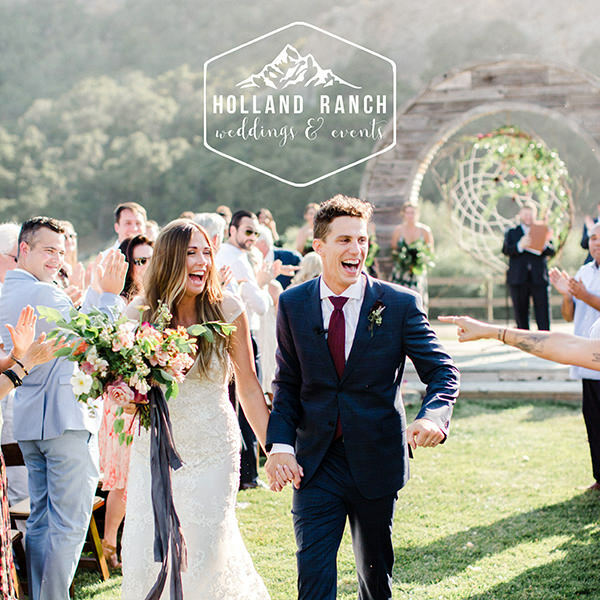 Floral meets fun with this styled inspiration shoot at the gorgeous Central Coast wedding venue Higuera Ranch. Nestled in the hills of the Cuesta Grade of San Luis Obispo sits this beautiful white house surrounded by trees, a rustic barn, and a pool complete with a slide! 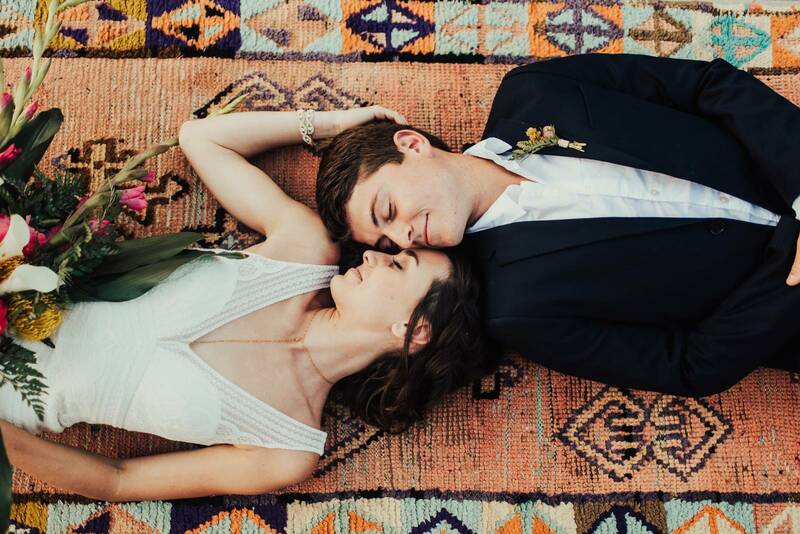 This shoot, inspired by a tropical pool party theme, shows off the playful wedding ceremony alongside delicious treats, creative cocktails, and vibrant fun florals! 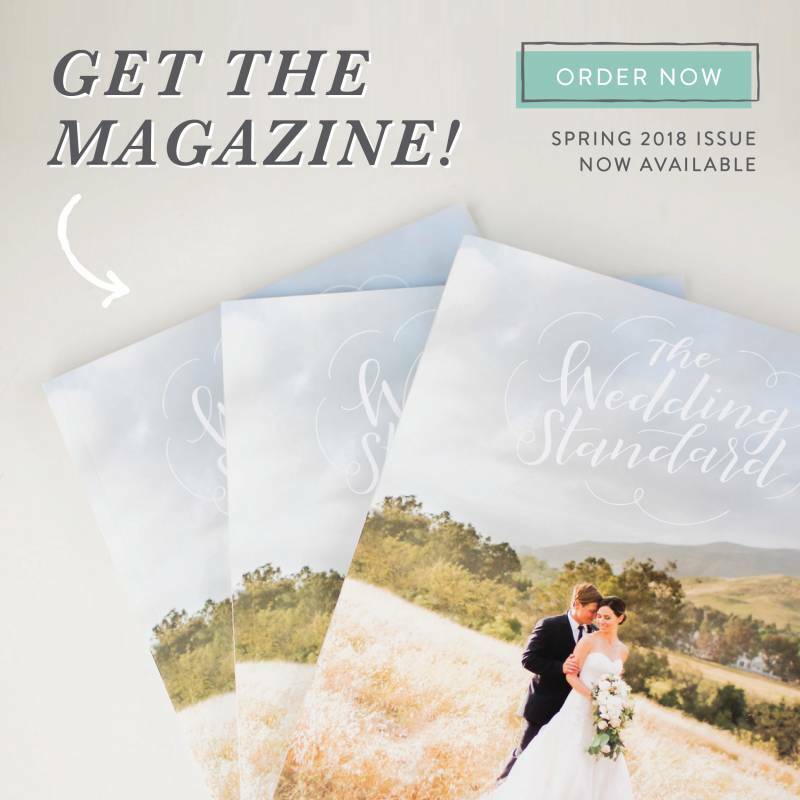 Each artist apart of this shoot crafted and perfectely executed every detail to make the vision come to life and every photo was exquisitely captured by the talented Tessa Tadlock of Tessa Tadlock Photography. 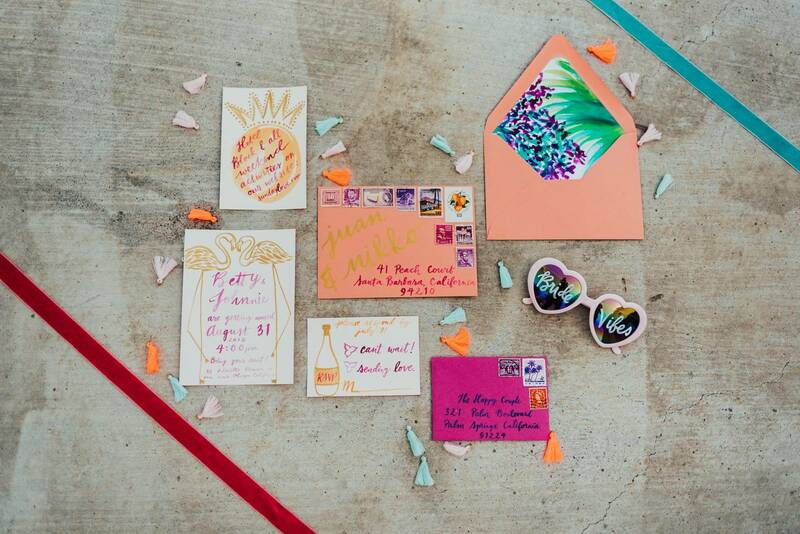 Vibrant and colorful stationary designed by Pigment and Parchment fit the tropical theme perfectly! From the photographer, Tessa Tadlock: "I left this day with so much more life inside me than I started with! How could I not be beaming working next to a pool, confetti, flamingo drinks, cotton candy cocktails, gold pineapples + the cutest and sweetest people?!" Gourmet cotton candy from a cart by the cutest Haute Sugar Co.
From the mini waffle stacks to the California eggs benedicts, every single dish created and catered by Gusto on the Go was brilliantly plated and beautifully put together to make the perfect menu. The absolutely stunning florals full of colorful pinks, yellows, and greens were designed by the bohemian inspired garden floral sister duo, Revel by Moonlight. 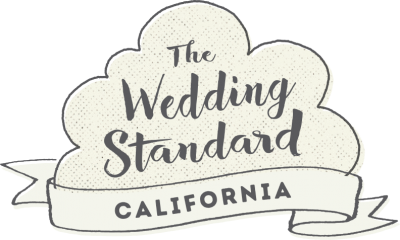 All of the gorgeous planning and design was by Samantha Josette of Samantha Josette Events.